1: Ticks are 8 legged parasites that belong to the spider family arachnids. They live off of the blood of other animals. 2: Ticks go through several stages in their life cycle – larva, nymph, and adult. 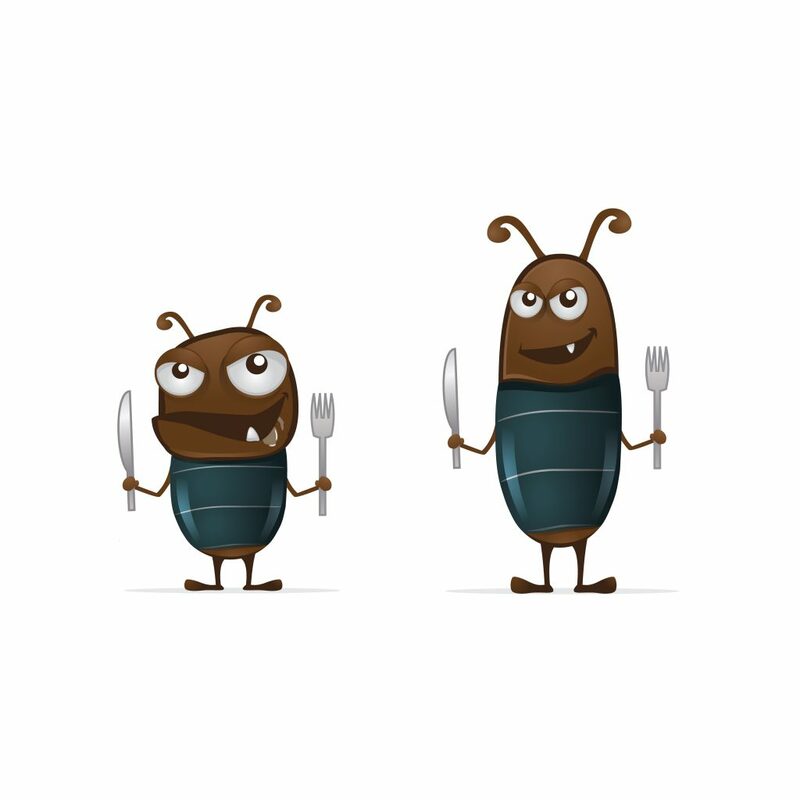 Each stage has a host animal that they feed off of. Species such as the Deer Tick can transmit diseases in their larval and nymph stages. They pick up the bacteria responsible for Lyme disease and Anaplasmosis from their small mammal hosts (chipmunk and mice). 3: Ticks can’t jump. They wait dormant in their environment and are stimulated by smell, vibration, moisture and heat. They climb to the highest point and hang by their back legs ready to grab on to whomever brushes by. 4: Ticks can be found in every state and province of North America! 5: “Tick Season” in southern Ontario lasts 10 months of the year – March to December, OR anytime that the weather is above 4 degrees Celsius. 6: There are 3 bacterial diseases we are concerned about here in Southern Ontario that are spread by ticks. Lyme disease, Anaplasmosis, and Ehrlichiosis. 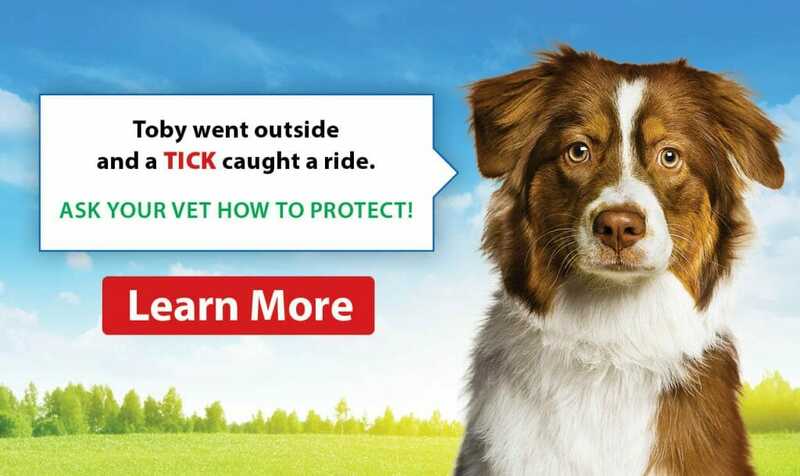 They can be spread through the tick’s saliva to you or your dog in as little as 4 hours. Decreased appetite, painful joints, nose bleeds, fever, pale gums. 7: Dogs have a 50% greater chance of contracting Lyme disease than humans! 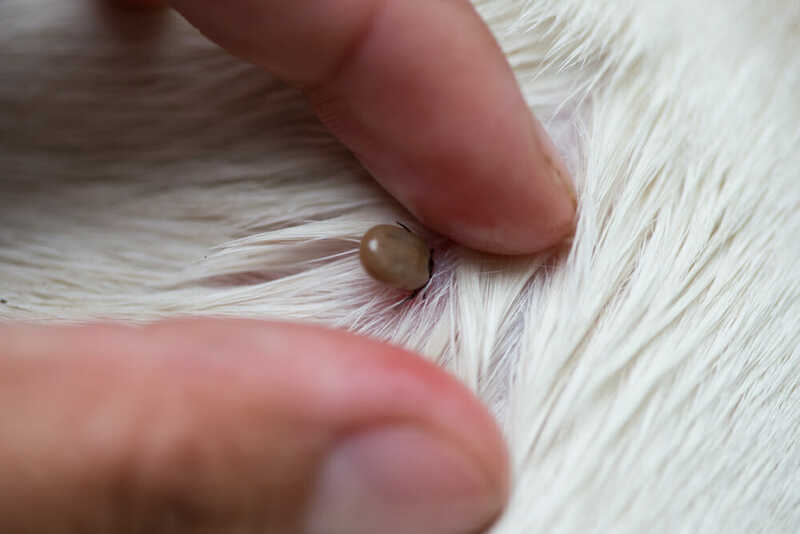 8: If infected, your dog can not pass Lyme Disease, Ehrlichisosis or Anaplasmosis directly on to you, BUT: ticks can take up to 2 hours to latch on to their host, therefore they can be carried home to your family and other pets. Prevention for your dog is a form of prevention for everyone! Ask your veterinarian about what products are best suited for your dog. If caught early enough dogs can be treated with antibiotics such as Doxycycline and Tetracycline. They may never be cured of the disease but symptoms can be controlled. Annual testing can be done by your veterinarian and it is highly recommended.